is best product for carpet cleaning. 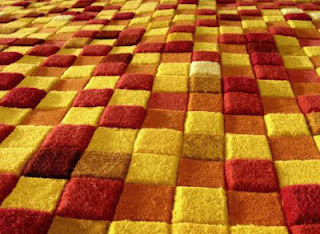 modern carpet width of 4.6m in usa. but 4m to 5m in europe.